How to plan your youth group ski trip / retreat. 10 easy steps. If you’re considering taking your youth group skiing on one of these dates, now is the time to start planning. Best Lodging options are beginning to sell out. Winterplace, WV. Snowshoe, WV. Timberline, WV. Beech Mountain, NC. Wolf Ridge, NC. Cataloochee, NC. Wisp, MD. Perfect North, IN. Massanutten, VA. Wintergreen, VA.
Plan your group ski trip to Beech Mountain NC. Looking to take your youth group to the Mountains of North Carolina this winter? Look no further! Let Nexstep handle all the trip details, offering up packages to meet any group’s needs/ideas/budget. Now is a great time to start looking at 2019 winter ski retreat options. Let Nexstep take care of all the details! 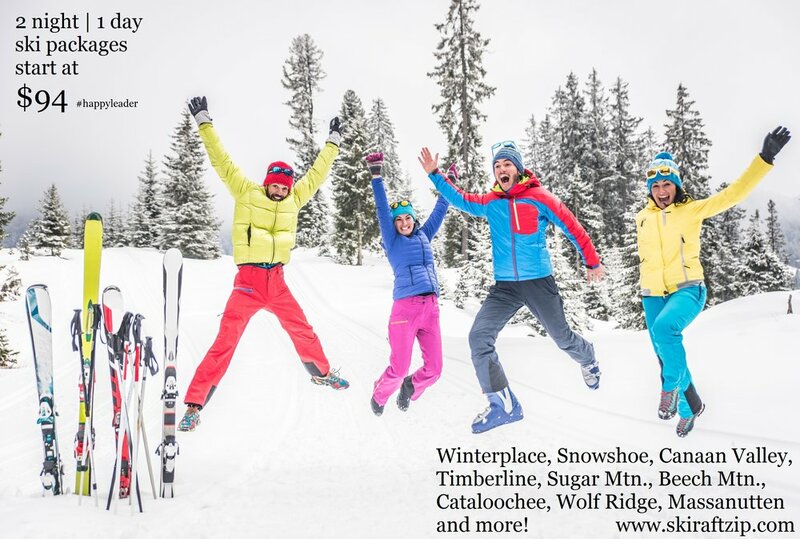 We offer group rates/discounts for lodging, lift tickets, ski & snowboard rentals, Meeting space, meals, Transportation, Tubing, Ice Skating, Zip Lining and more! With ONE CALL, you’ll have instant access to hundreds of options to choose from. We’ll find the perfect package to meet your dates, drive time and budget. Contact us today for a fast~free~no hassle quote. 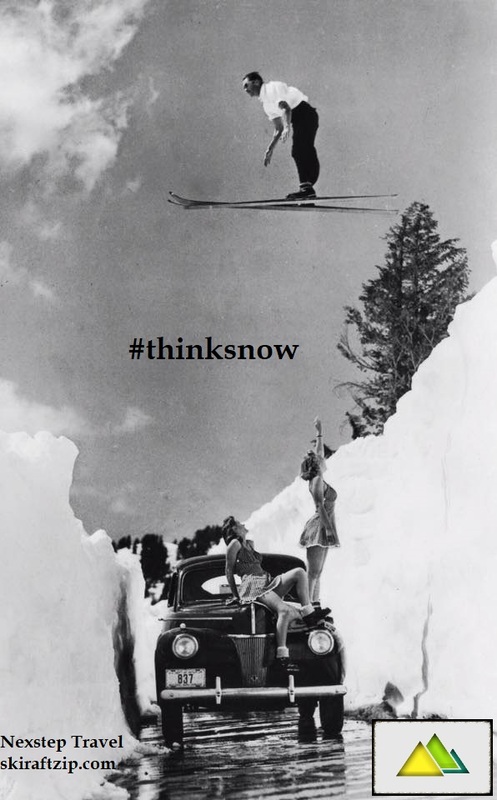 Book your ski trip today! We are pleased to be working w/ NCB again w/ their 2019 Youth ski retreat! FEB 1-3, 2019 at Winterplace, WV. 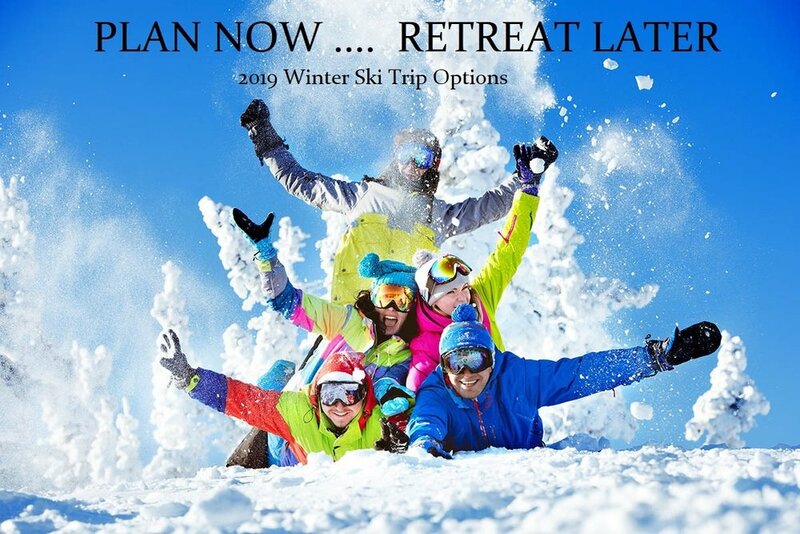 Book your group ski retreat today and save.. Winterplace, WV. Beech Mountain, NC. Cataloochee and more! Now is a great time to book your 2018-2019 winter ski trip. 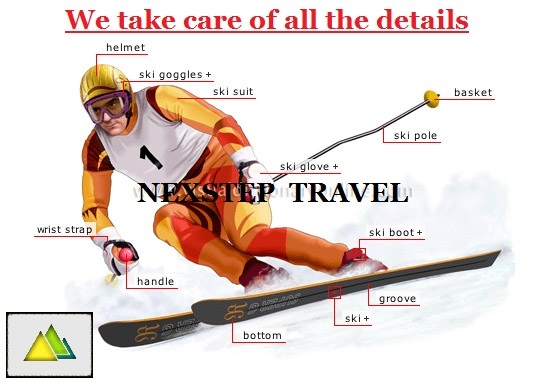 Call Nexstep Travel today and get instant access to 15 ski resorts. Compare group rates and lodging options. Out Adventure Specialist are ready to put together the perfect options to meet your drive time, dates and budget. Winterplace, WV. Beech Mtn, NC. Cataloochee, NC. Massanutten, VA. Wolf Ridge,NC. Snowshoe, WV and more! Now is a great time to start looking at options for your 2019 winter ski retreat. Get info for all your adventures, in one place! Winterplace, Snowshoe, Sugar, Timberline, Ski Beech, Wolf Ridge, Cataloochee, Massanutten, Wisp, Canaan Valley and more! SKI BEECH 2019 Group ski trip. Get a quote today and save! Easy and Affordable Group ski trips.. Winterplace, Cataloochee, Wolf Ridge, Beech Mtn and more! 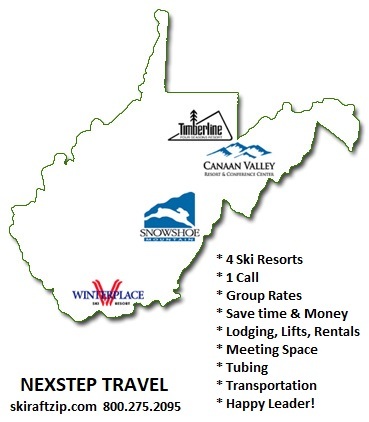 We work with 15 ski resorts in WV, NC, VA, MD, IN & CO and hundreds of lodging options . Get the best group rates and lodging options with one call. Welcome Baby Knox! July 15, 2018 Congrats Wes & Kelly!! We are pleased to welcome Knox D. Smith into our Nexstep Family. Born July 15th to Wes Smith ( Co-Owner Nexstep) and his lovely Bride Kelly. Can't wait to see baby Knox hit the slopes in a few years! Now is a great time to start looking at options for your 2019 youth group ski trip. Looking to go to Winterplace WV? We can help! 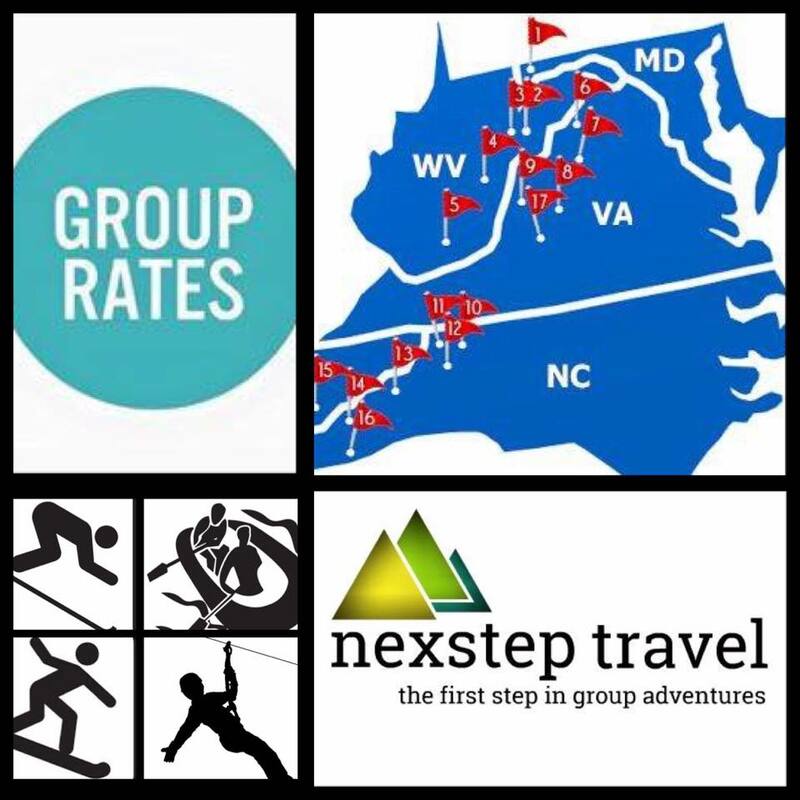 Nexstep offers group rates and packages for lodging, lifts, rentals, lessons, meals, transportation, meeting space and more! Plan Now. Retreat Later. Winter ski trip ideas / options for 2019 . Get a quote today! Now is the time to start looking into options for your 2019 youth group winter ski retreat. Our Nexstep adventure specialist can put together sample packages options / ideas based on your potential dates, drive time and budget. 14 ski resorts = 1 Call! 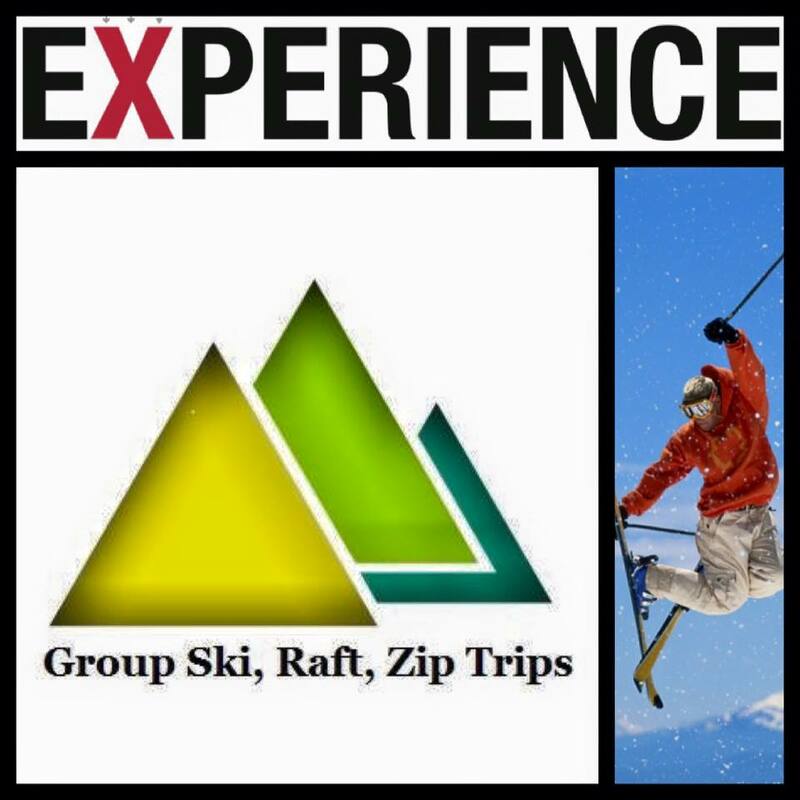 Group rates/info on: Lodging, lift tickets, ski or snowboard rentals, lessons, tubing, meals, meeting space, transportation and more! 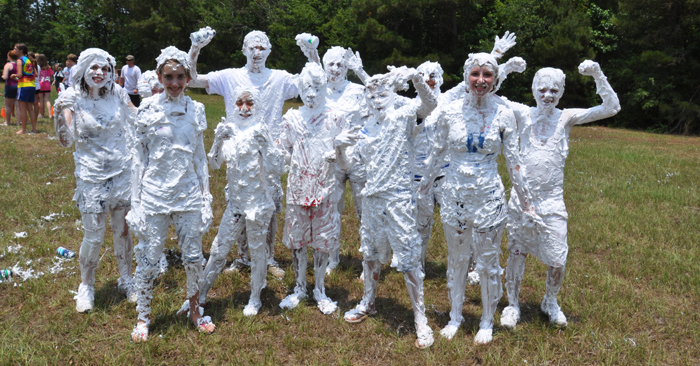 Youth Pastor Retreat Ideas. How to plan for your next trip. Hope to plan your group retreat. 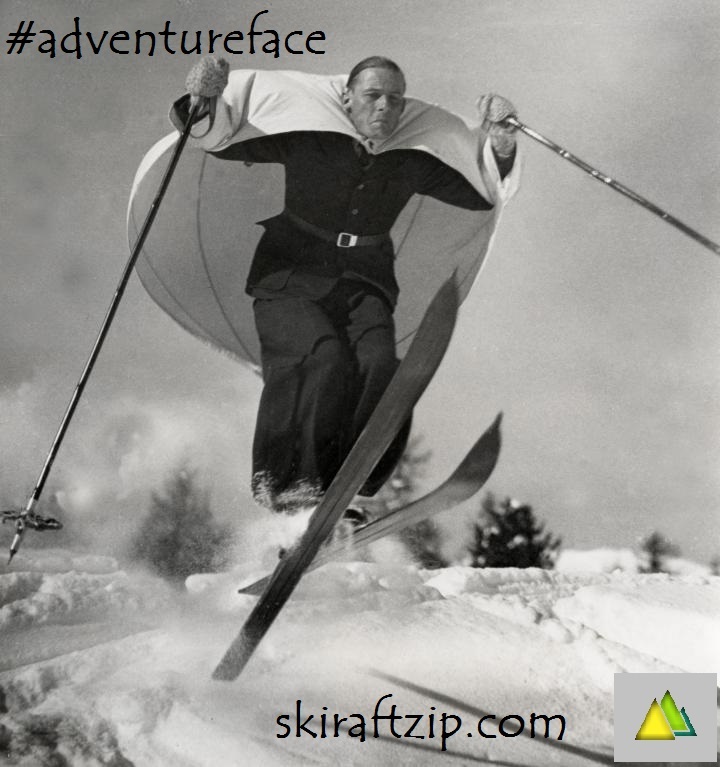 Call today and let our Adventure Specialist put together a few ski ~ raft ~ zip package options based on your dates, drive time and budget. Winterplace, Snowshoe, Timberline, Canaan Valley, Ski Beech, Wolf RIdge, Cataloochee, Wisp, Massanutten, Wintergreen, Keystone, French Broad, Pigeon, Nolichucky and more! 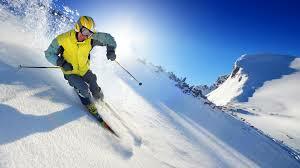 Looking to compare rates to ski resorts in the Mid Atlantic and Out West? Look no further! Nexstep Travel offers group discounts and special rates while offer the best service in the industry. Trusted by over 300 youth group's each year, Nexstep can take care of all the details! Winterplace, WV. Snowshoe, WV. Timberline, WV. Canaan Valley, WV. Ski Beech, NC. Wolf Ridge, NC, Cataloochee, NC. Massanutten, VA. Wintergreen, VA. Wisp, MD. Perfect North, IN. Keystone, CO. Winter Park, CO & Park City, UT. ONE CALL. ONE LESS TASK. ONE HAPPY LEADER. Contact Nexstep Travel today for a fast~free~no hassle quote. Now is the time to start planning for your 2019 winter ski retreat. Nexstep Travel offers hundred's of options with just one call. SKI RETREAT OPTIONS ... GET A NO HASSLE QUOTE TODAY and SAVE! Start planning your next winter ski retreat to West Virginia. Winterplace, Snowshoe, Timberline, Canaan Valley. Lodging, Lifts, Rentals, Meeting space, Meals, Transportation & More! Group rates & discounts. We know you're busy........... Let Nexstep Travel take care of all the planning for your next retreat. We know you're busy. Let us help take care of all the details for your next group adventure. Ski Trips, Rafting | Zip Trips, Mission Trips. Everything you'll need in One Place! We offer the best group rates and service in the industry. Experienced. Trusted. Professional. Smart. Looking to take your group skiing this winter? Look no further! Now is the time to find the best lodging & rate options for the 2018-2019 ski season.